“The Secret of Roan Inish” represents that special type of “family film” that is often ignored by most kids who would rather see juvenile comedies or superhero blockbusters. The other type of family film is that kind that doesn’t go for what’s hip and new with the younger audiences; it does its own thing and takes its audience seriously (and as a result of that, the adults enjoy it as well, and they don’t regret seeing it with their kids). And most kids won’t want to check it out; they’ll just see it as a quiet, boring film with nothing entertaining on the screen. But the adults will see it as a tender, involving film that tells an interesting story in a soft manner that the most deplorable “family films” don’t have the courage to do. While the kids aren’t always going to race to see it over something like “Mighty Morphin Power Rangers: The Movie” (released the same year as “The Secret of Roan Inish”), they at least deserve the option. It’s there for them; they just have to be there for it, in return. With that said, “The Secret of Roan Inish” is a real treasure of a movie. 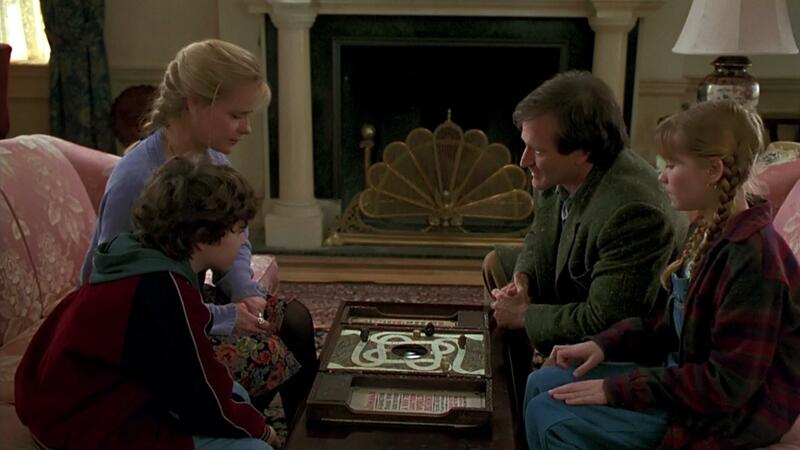 This isn’t merely a great “family film”—it’s a great film, period. Based on the children’s book by Rosalie K. Fry, “The Secret of Roan Inish” is the story of a young, motherless girl named Fiona Coneelly (Jeni Courtney) who is sent to live with her grandparents in a small fishing village in Ireland. The grandparents (Mick Lally and Eileen Colgan), along with a young cousin of Fiona’s, Eamon (Richard Sheridan), live near Roan Inish, which is a Gaelic name for “seal island.” Then Fiona starts to hear the stories tossed around by the family and the locals—legends that seem to have a connection with Fiona and her family. Apparently, the seals that inhabit the land are not what they seem, which is why it’s said that no fisherman would dare to harm them. They are said to be “selkies”—seals who transform into women. There’s also the story that Fiona herself may have been the half-child of a selkie who fell for Fiona’s father and then left because she “couldn’t stay away from the sea.” Is it true? And what about Fiona’s long-lost baby brother, Jamie? Years ago, he drifted out to sea in his cradle and was left for dead. Is he really dead or have the seals been caring for him since then? With each story and each question, Fiona sets out to find some answers. “The Secret of Roan Inish” tells this story with the right balance of magic and realism, as director John Sayles tells the story with complete seriousness with the mystic elements more in the background. They’re there, but they’re framed in a way that further assist the story. 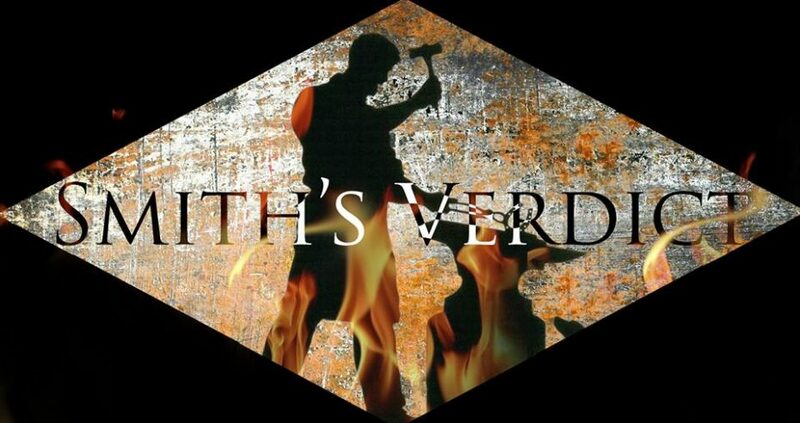 As a result, the story is absorbing and the audience buys into the magic. The appearance of solid, three-dimensional characters helps too. Each character is believable and the actors (especially the fierce youngster Jeni Courtney and the wonderful accomplished Irish actor Mick Lally) do credible jobs at portraying them. And I found myself caring about the story and what the characters go through, which also includes possible eviction from the grandparents’ home, and Fiona and Eamon working to fix up an old cottage at Roan Inish to stay. In other hands, I think “The Secret of Roan Inish” would have been more of a fantasy in that it probably would have been more fanciful and simpleminded. So I’m real glad that John Sayles had the courage to make it the way he sees it done. This is a wonderful movie. Even if you see it as a family film, it’s not shallow in the slightest. Kids might enjoy it, if they choose to check it out, and I think adults might like it even more. 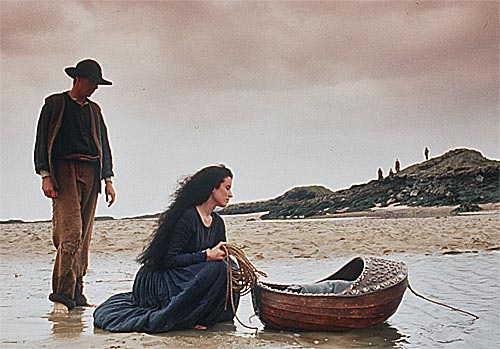 For a film about a seal-woman, “The Secret of Roan Inish” feels credible and very enthralling. If you’ve seen “Congo” and read the above verdict, you might think I’m going ape. How can I recommend a movie with silly scenes, cheap gorilla suits, and a ridiculous Romanian character played by Tim Curry? Because I was entertained, darn it. 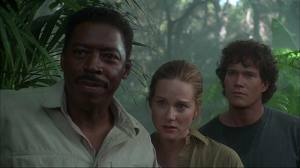 “Congo,” despite its flaws, is an entertaining and funny jungle adventure story, loosely based on a novel by Michael Crichton. Sent by Baker to find Charlie (but mostly bring back the diamonds) is Karen (Laura Linney), Charlie’s fiancée. When Karen confronts Baker when the diamonds seem more important to him than his son, he doesn’t care. She travels to the Congo with a primatologist named Peter (Dylan Walsh), who has taught an ape named Amy how to communicate by sign language to power a voice synthesizer…and also to drink martinis. He is going to the Congo to set the ape free, since she keeps painting pictures of the jungle. Another character is thrown into the mix: a Romanian sinister figure named Homolka (Tim Curry). He’s along for the ride to find the city of Zinge (I’m unsure about how to spell it), which is said to hold many diamonds. Now, Curry’s performance is the kind of performance you wish had a laugh track to go along with it. Every time he talks with that ridiculous phony accent—listen to the way he keeps saying the word “gorilla” and you’ll know what I mean. In fact, even before he says anything, the way he looks—the way he glowers—gets a laugh. The best performance in the movie is given to Ernie Hudson. He plays their guide, Monroe Kelly, the “great white hunter who happens to be black.” He delivers his lines in such a calm and droll manner, that he comes across as a potential Clark Gable type. He’s terrific in this movie. And so is Linney, for that matter. She plays a female character that is strong and lends a helping hand for her male cohorts. Anyway, once the group is in the jungle, the movie is good, dumb fun. They will go through many adventures—nearly get eaten by hippos, encounter a ghost tribe, run through a volcano, and be attacked by the killer gorillas. And they will say lines like, “Let’s get out of here while we still can” and “If you run—“ “He’ll chase me, I know.” Not to mention, “Why are they bringing out parachutes?” We also get some funny moments by Amy the gorilla, whose voice (through he synthesizer) sounds like a schoolgirl’s. I laughed when she drank the martini and moved the killer gorillas away, just by calling them “ugly.” It’s a good thing these moments are provided because I knew, right from her first shot, that it was a person in a gorilla suit playing the part. Another dumb moment in the film: the group is informed that a ghost tribe is trying to bring a dead man back to life by performing a ritual. They go and watch and the tribe wave and point, while chanting, at the same spot. When they stop, Karen asks, “Where’s the man?” Where do you think, lady? The climax of the film is well-done. It has stunning visuals, great sets, awesome cinematography, and a real sense of adventure that you’d feel in an Indiana Jones movie (in fact, the director of “Congo” was a producer of the “Indiana Jones” movies). Children sometimes like to pretend their action figures are alive—they play their games with this imaginative concept and treat their tiny figures as if they were real people. But because these kids know their toys are not truly living, they feel free to subject them to all sorts of playful tricks in an imaginary war for them. But what if these toys actually did come to life? They wouldn’t be toys, though. They would be real, three-to-four-inch high people. Throw them around in these previously-harmless games, and they will be injured or worse. These kids would then have to learn responsibility in the case of looking out for these new companions, because they truly are new companions. That’s how “The Indian in the Cupboard” manages to teach lessons to kids without feeling the need to preach. It’s an interesting concept for a family film, and it’s put to good use. Based on the popular novel by Lynne Reid Banks and adapted by “E.T.” screenwriter Melissa Matheson, “The Indian in the Cupboard” joins that special class of family films that truly know its target audience and treat them with enough intelligence as well as entertainment value that also manages to teach something. There’s as much focus to the story as there is to the (required) special effects. As a result, the kids are not only entertained, but they feel they learned something from the movie. And adults, or rather parents of these young children, won’t be bored by it. “The Indian in the Cupboard” begins as a boy named Omri (Hal Scardino) is celebrating his ninth birthday. He gets a skateboard and the latest toys, but also a little plastic Indian figure and an old cupboard. Omri finds a key that fits the cupboard lock and puts the Indian inside it. He learns, to his amazement, that once he sticks a figurine in the cupboard, turns the key in the lock, and opens the door, that figurine comes to life. That’s what happens with the Indian, who is now a living, breathing, four-inch tall Iroquois native named Little Bear who sees Omri as a giant and reacts with awe and fear. Omri and Little Bear (Litefoot) soon befriend one another, as Omri realizes just how real Little Bear really is. “He talks, he eats, he trusts me,” Omri writes in his classroom story about the ongoing experience. It’s here that the lesson of responsibility comes into place. Omri knows that this previously plastic toy is now suddenly alive because of this cupboard, and at one point feels free to try this new discovery on other toys (RoboCop and Darth Vader, in one brief scene), but once he does this, he realizes that this is not a game to play. This is a dangerous, delicate new thing that Omri must be careful with. He must also make sure that Little Bear is safe while he decides to stay in Omri’s world for a while—once Little Bear is out of Omri’s sight, he is attacked by a bird, and so Omri uses the cupboard to bring a British wartime medic, Tommy (well-played by Steve Coogan), to life for help. That also brings into the question of overusing this gift just because he can—Omri learns that if he’s going to do it again, there has to be a good reason for it. At one point, Little Bear even points out, “You should not do magic you do not understand!” “The Indian in the Cupboard” is effective at stating that everyone must be responsible for their actions, even a child. Midway through the movie, Omri’s friend Patrick (Rishi Bhat) is let in on the secret, but Patrick is defiant and decides to use the cupboard himself, despite Omri telling him this is too much responsibility for him to handle. Patrick brings to life a cowboy figurine (and his horse) that becomes a cranky, emotional cowboy named “Boo-Hoo” Boone (David Keith) that of course sees Little Bear as a “stinkin’ savage” and so the two are at war with each other. So while Omri has to convince Patrick that having this four-inch person around is something to think further about, he also has to make sure the cowboy and the Indian get along. A clever, nice touch. The visual effects in “The Indian in the Cupboard” are outstanding. Mixing the young actors (Hal Scardino and Rishi Bhat) with miniature people are seamless and well-done. They look like they’re right there in the frame with each other. Also, the effects aren’t flashy; they’re executed in a surprisingly plausible manner (notice how in some shots, the little people are out of focus in comparison to the “big” kids), which helps make it easy to suspend disbelief. There’s another fantastic effects shot that shows Little Bear in the palm of Omri’s hand, and it looks so convincingly real. What it really comes down to with “The Indian in the Cupboard” is its messages of ethics and relationships. The themes of ethics are present in this movie, but they’re not thrown at your face. We see Omri’s growth and learn along with him, which also makes this more of a coming-of-age story than anything else. The relationships are present not only with Omri and Little Bear, but with Little Bear and Boone who do sort of become friends, despite their differences. They’re both tense yet interesting relationships to follow. I don’t want to make “The Indian in the Cupboard” seem like so much of a family drama with special effects, because the movie is also a good deal of fun. There are little touches that help make the film interesting and fun to watch (as they follow along with the morals and ethics), including the character of Tommy who is fascinated by what happens to him (though he believes it’s a dream, to be sure) whenever Omri has to bring him to life for help. And of course, having a cupboard that can bring anything to life is undeniably fascinating—I love the bit in which Omri offers Little Bear a plastic tepee on his first night, and then uses the cupboard to make it into a real one. 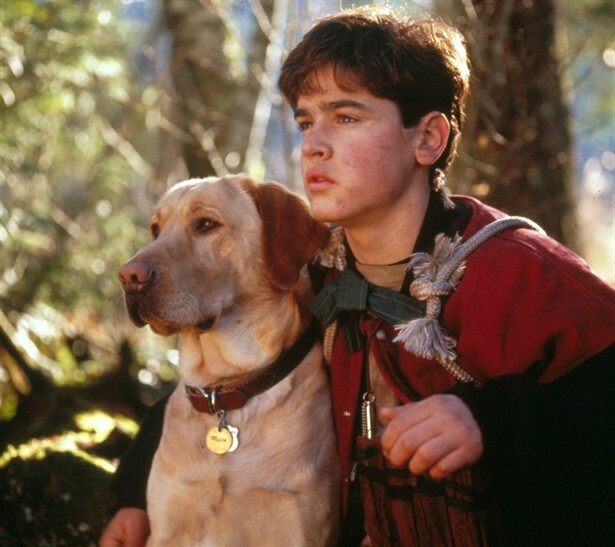 There’s also a crucial scene in which Omri and Patrick are forced to keep an eye out for a loose pet rat and make sure it doesn’t get to Little Bear and Boone, and there comes a satiation later in which Little Bear must go underneath the floorboards of Omri’s bedroom in order to retrieve the cupboard key, while the rat might also be loose down there. (Though, I’m not going to lie—I kind of wished there was an action sequence in which Little Bear fights off the rat. Instead, we’re subjected to seeing the boys as they listen for danger. But that’s a minor nitpick.) The best way to describe “The Indian in the Cupboard” is saying it’s smart, entertaining, and downright magical.